What Does Your Business Card Say About Your Travel Business? How can I stay up-to-date on travel news and information? Get Ready Now for Your Best Year Yet! 7 Reasons to be Thankful You Work in Travel! How can I add value to a simple cruise booking so that my prospect will book with me instead of the cruise line directly when the pricing is the same? 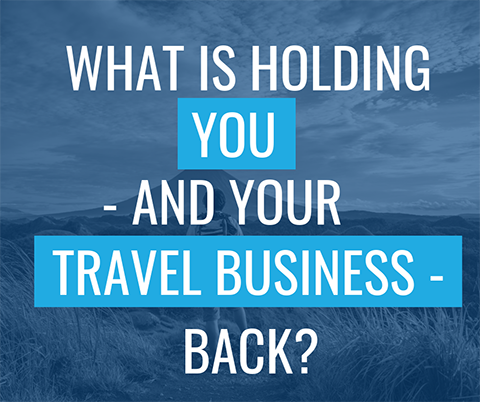 What is holding you – and your travel business – back? How do you respond when a new prospect/client says “what are your ideas? I want to hear what YOU think we should do? Am I able to book travel for non-US citizens/residents?